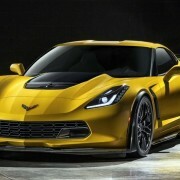 There is little we can tell you about the 2015 Chevy Corvette Z06 so far as the policies involved don’t let us. 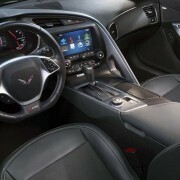 However, we are excited to say to you that the new Chevy Corvette will make its debut at the Detroit Auto Show this week. 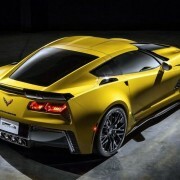 We are though allowed to show you some photos with the 2015 Chevy Corvette Z06, due to some leaked information from an Autoblog reader. 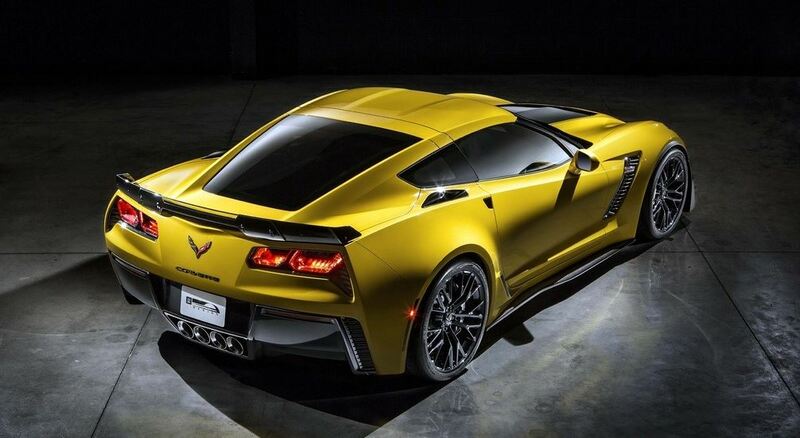 What we can see from the leaked photos, the 2015 Chevy Corvette Z06 has new-revised add-on aero bits, especially made to keep the car on the tracks when speeding at 200-mph. What can also observe at the Corvette Z06 are a deeper vented hood, a larger rear spoiler, a very aggressive front splitter and some extra cooling vents in the fender. 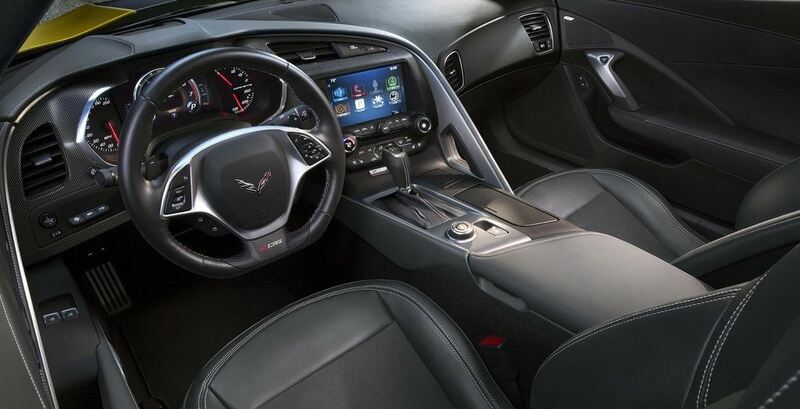 As for the interior of the 2015 Chevy Corvette Z06, at a closer look it seems that some paddle shifters may be seen, as we would expect the car to have a manual transmission. 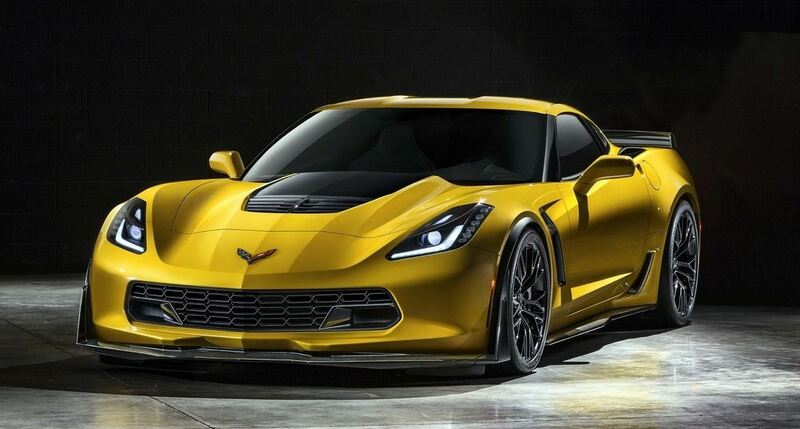 There are now info on the engine that the Corvette Z06 will sport, but there are indications of a powerful 600 horsepower engine with 600 pound-feet of torque. We are anxious to find out more this week at the Detroit Auto Show.